With so many scotches from which to choose, we've selected 10 of the best from the winners of the 2014 International Wine & Spirit Competition. NEW YORK (TheStreet) -- Will Ferrell's Ron Burgundy character in Anchorman famously says, "I love scotch. Scotchy, scotch, scotch." While Ferrell's line won't be confused with MLK's "I Have a Dream" or FDR's "The only thing we have to fear is fear itself," Burgundy certainly made his point. Humans have been producing scotch since the 1400s, making the drink purely from malt barley until distilleries began using wheat and rye. Today, scotch varieties fall into five categories: single malt, single grain, blended malt, blended grain and blended. With so many different varieties and brands from which to choose, which are the best of the best? What would Ron Burgundy drink? 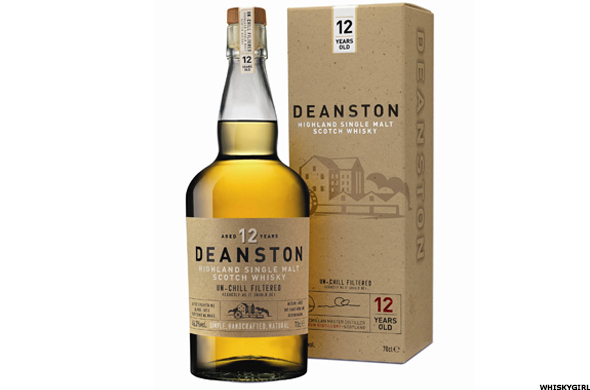 The Deanston distillery in Scotland sits eight miles from historic Stirling on the banks of the River Teith. The site served as a mill for much of its history until its conversion into a whiskey distillery in 1965. IWSC Commentary: Very attractive nose with honey dominating followed by barley sugar and vanilla. All held in great oak cradle. Some light cereal notes with orange marmalade come into play along with toasty nuts, soft caramel and some short bread. Rich and full in the mouth where lots more oak and vanilla show. Ultra smooth yet fairly short, soft, clean finish. Chivas Brothers produces this winner, and the company's origins date back to a small grocery store in 1801 that sold coffee, spices and other higher-end fare to wealthy customers. 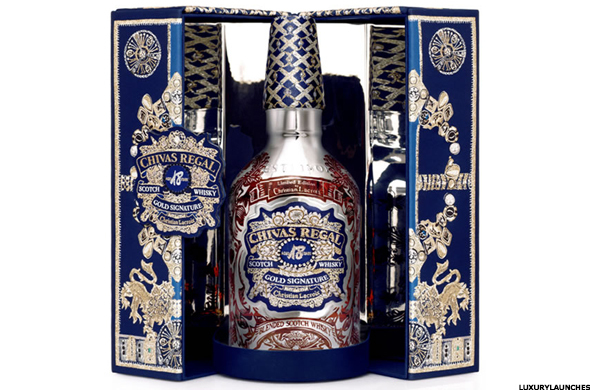 James Chivas decided to answer his clientele's demands for better whiskey and began to create his own in the 1850's. IWSC Commentary: Stone fruits lead in very attractive nose with peach being most dominant. Nutmeg, cinnamon and sherry follow. Wonderfully warming in the mouth. Rich in sherry characters with raisins and plum. Vanilla is prominent in long, well sustained finish. Delightful. 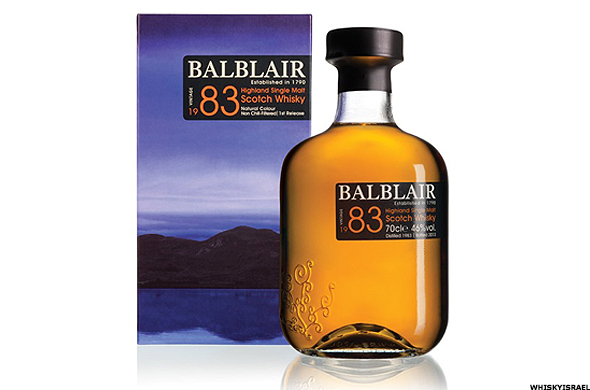 This scotch earned the "Silver" award in the 2012 IWSC but leapt to the top category just two years later. 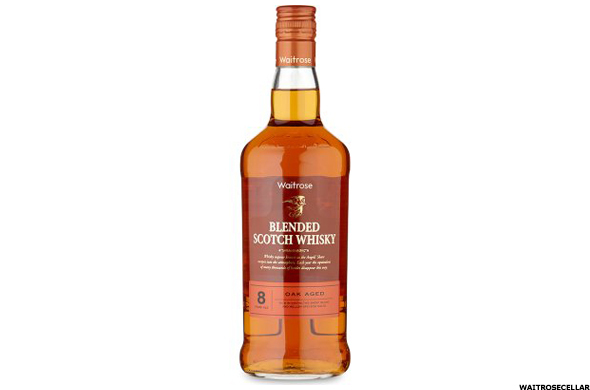 IWSC Commentary: Nose leads with barley and malt and driven by smoky drafts along with rich spice and honey. Full entry into the mouth with full flow across the palate. Lots of spice and citrus with big oak support. Herbal and rose wood notes. Big and beautifully rounded mouth with chocolate and vanilla. Complex and charming. Douglas Laing & Co. makes this treat. The Glasgow-based company has more than 65 years of experience in scotch distilling and is in its third generation of Laings at the head of the family-run company. IWSC Commentary: Very attractive nose rich spice and toffee on a wonderfully mature backing. Big floral wave pushes all the character in front. Very attractive oak. Warm and mellow in the mouth with rich fruit, coffee and hints of light smoke. Vanilla and cinnamon with polished oak. Long, complex, mature finish. 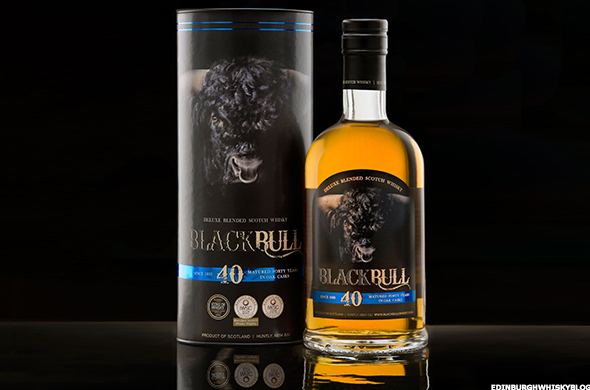 Black Bull first hit the open market in 1864 after George Willsher created his method of using 50% single malt whiskey and 50% single grain whiskey in the blend. The company released the first 40 year-old variety in 2010. IWSC Commentary: Magnificent nose opens with exotic characters of passion fruit, mango, lychee all in fine mature mode. Glorious big floral backing with lavender and dark rose. Lovely, rich sweetness in the mouth. Deep flavours with fine oak cradle. A deep warming glow from the core. Despite all the mature character there is a rich lively finish. Taster's comment: "Sunshine in a glass." Ian Macleod Distillery manufactures this award winner. The company is the 10th largest scotch whiskey producer in the world, and produces and sells more than 15 million bottles of the alcoholic beverage per year. IWSC Commentary: Very attractive nose filled with honey, heather and vanilla. Super smooth entry into the mouth and satin flow across the palate. Rich and full bodied mouth. Lots of complex flavors with good, clean oak support. 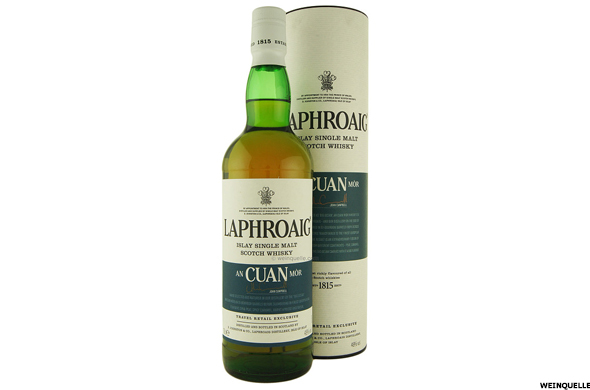 Mellow and mature notes are balanced by some fresh and youthful notes that give good lift in the finish. The Balblair distillery, founded in 1790, sits in Edderton, Scotland near the Edderton Railway Station. Inver House Distillers Limited purchased the distillery in 1996. IWSC Commentary: Enticing floral nose with much finesse, minty notes and spicy herbal aromas. Clean and rich taste with vanilla cheese cake. Spicy pleasant floral aftertaste. The Laphroaig distillery is in the Islay region of Scotland and was built in 1815. 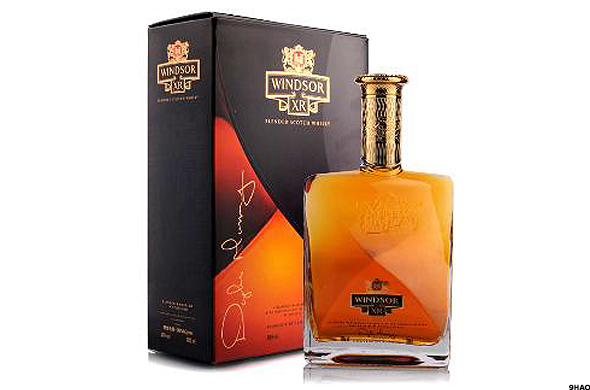 It is the only whiskey to earn the Royal Warrant of the Prince of Wales, a distinction it received during an in-person visit to the distillery by Prince Charles in 1994. IWSC Commentary: Nose opens with briny, smoky notes along with marzipan, cinnamon and beeswax. Hints of coffee and dark chocolate. Well powered entry with waves of flavor crashing across the palate. Deep, rich and powerful giving lift to all the nose promised and more. Smooth but vigorous flow. Some sweetish notes of barley and liquorice arrive and add further interest. Long, full and well weighted finish. This scotch is surely tasty enough to win such a prestigious award, but perhaps the best news is that it's cheap! 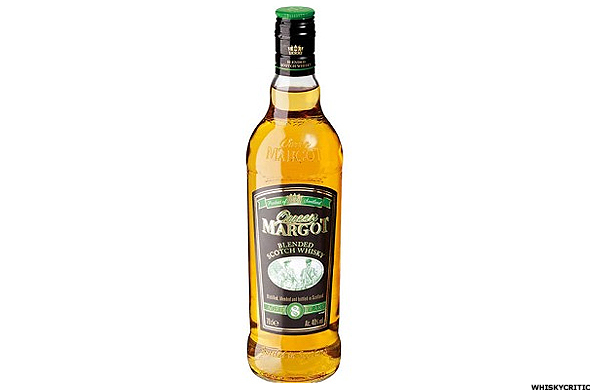 A bottle of the Queen Margot retails for approximately $22. 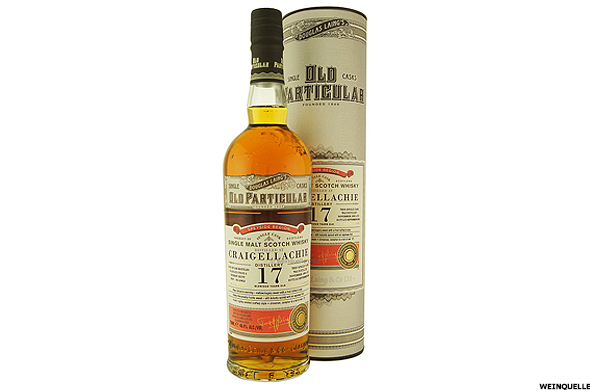 IWSC Commentary: Striking nose packed with vanilla, coconut and other tropical notes. Creamiest flow through the mouth with a malty build including some citrus notes. The malt really makes an impression in the mouth. Hints of honey and peat. Good malt leads into long finish. Matisse whiskey is inspired by the famous French artist Henry Matisse. The 21YO variety has won a silver or better award at the IWSC in eight of the last nine competitions. IWSC Commentary: Nose is led by well matured notes of ripe fruit and rich spice. Hints of peach blossom, mint and vanilla. Rich, full, smooth flow in the mouth. Beautiful balance and fine texture. Hints of marzipan and gentle whiff of smoke. Nutmeg, fruitcake and coriander all play a part. With all its age and maturity there is still a sprightly lift in lively finish. Did your favorite scotch make the list? Let us know in the comments section.